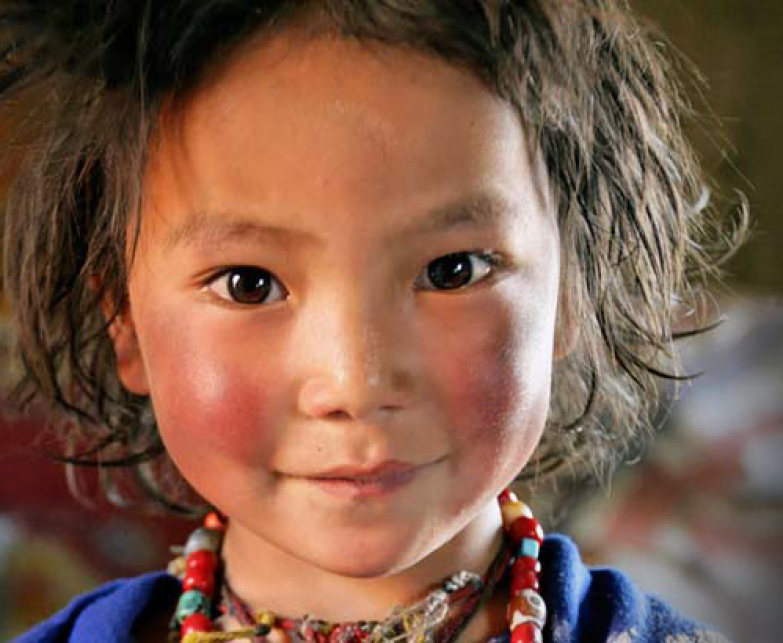 No-Limites supports the Karuna-Shechen association . 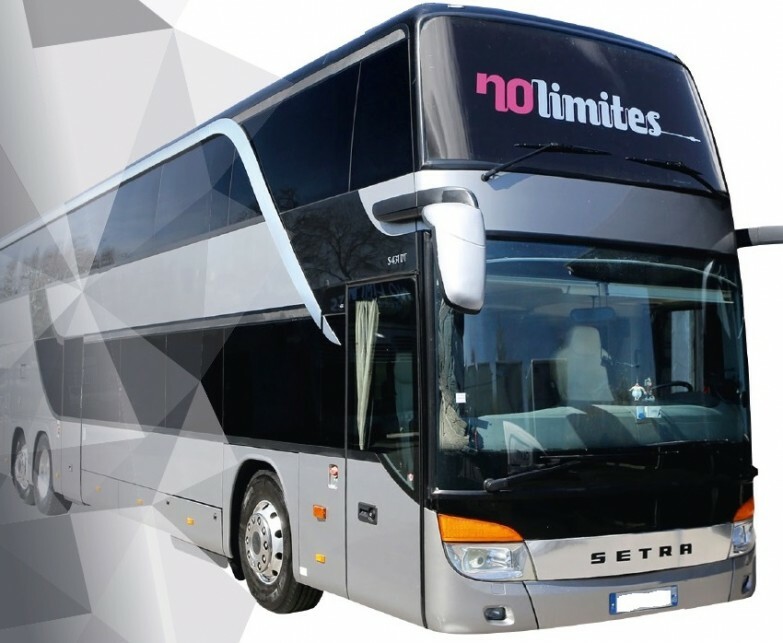 TV report of No-Limites on the local chain of Cholet . Get to the fifth minute! 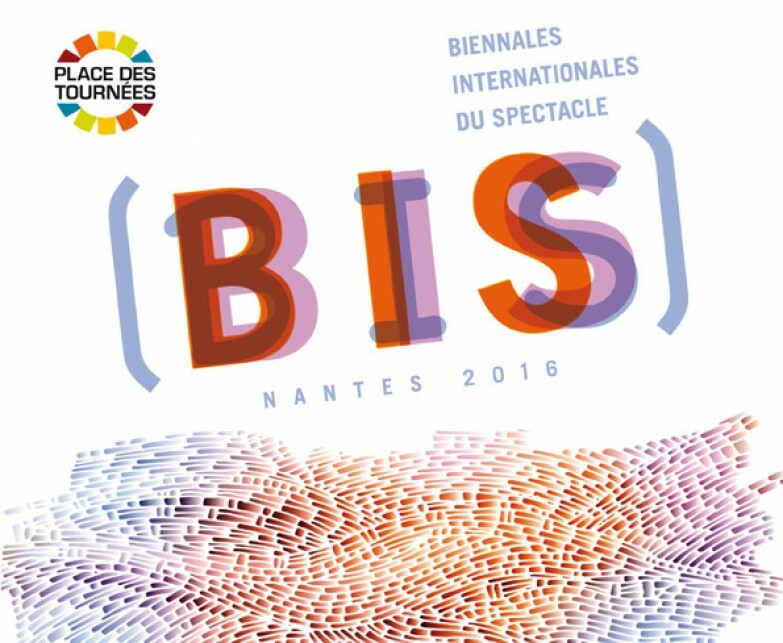 International Biennials of the Show – The event of show professionals and cultural actors . 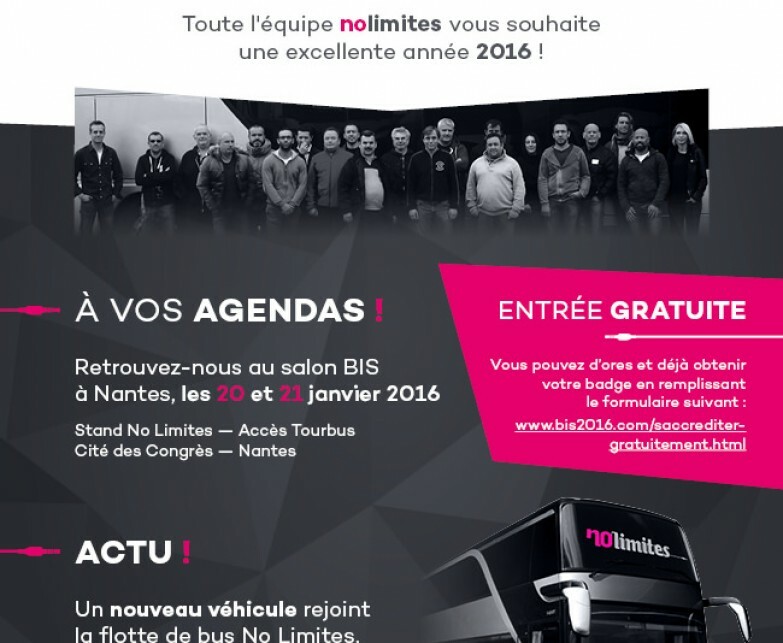 No-limites wishes you a terrific year 2016 .